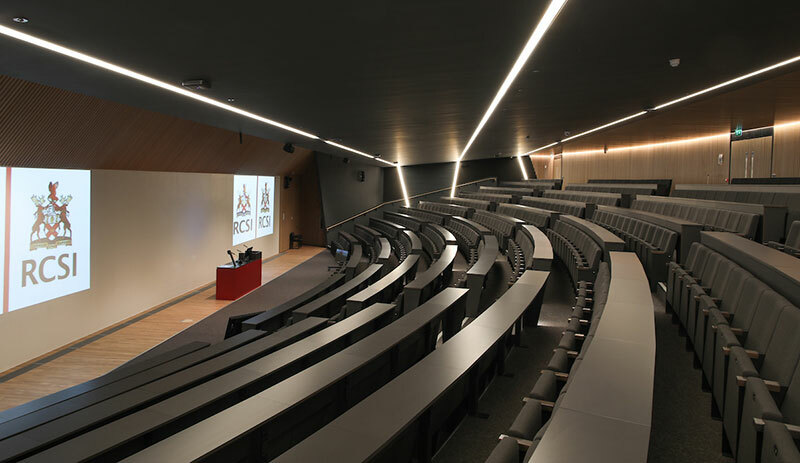 Image Supply Systems is proud to announce that we have been shortlisted for the annual Install Awards 2018 with the RCSI No. 26 York St. project nominated as Education Project of the Year. 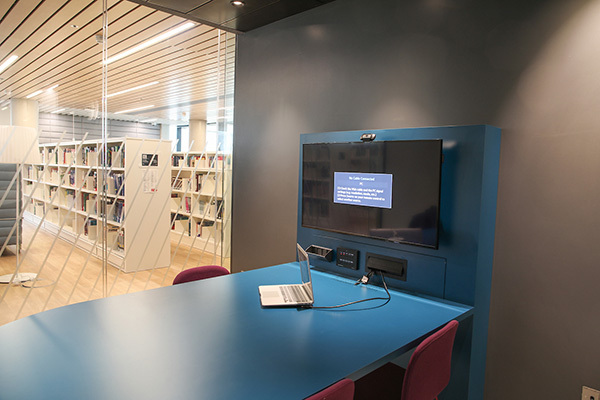 The Install Awards recognise and reward excellence across the entire pro-AV industry, focussing on the best projects in the preceding 12 months. We look forward to the award ceremony in the Millenium Gloucester Hotel London on June 28th. Thanks to our project team whose hard work contributed to this nomination. RCSI No. 26 York Street is a landmark in Image Supply Systems’ expansive portfolio of high profile projects. 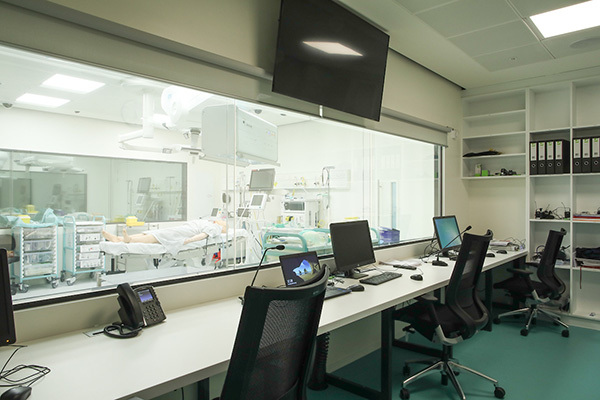 In 2017 Image Supply Systems completed the extensive integration of innovative audio visual and video conferencing facilities throughout the RCSI’s new €80m medical education building No.26 York St. Located in the heart of Dublin city, it is a pioneering purpose-built training facility spanning 120,000 sq. ft. over 10 floors. 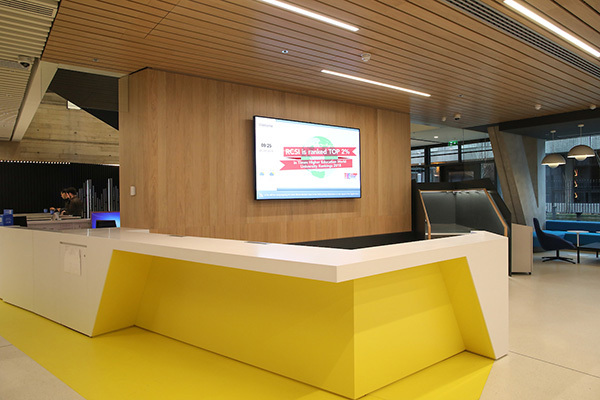 State-of-the-art presentation, collaboration and control systems are employed in a broad range of room types and user environments comprising of groundbreaking medical training spaces, teaching spaces, auditoriums, offices, library, fitness areas, restaurants and an impactful reception area. 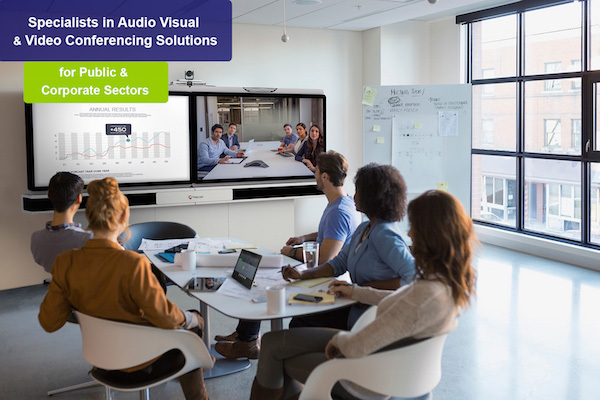 Key technologies feature professional video conferencing, displays, projection, audio, control, switching and distribution and digital signage, all of which play a pivotal role in this leading-edge collaborative training environment. Founded in 1784 to train surgeons, RCSI is home to Ireland’s largest medical school and one of the most international medical schools in the world. 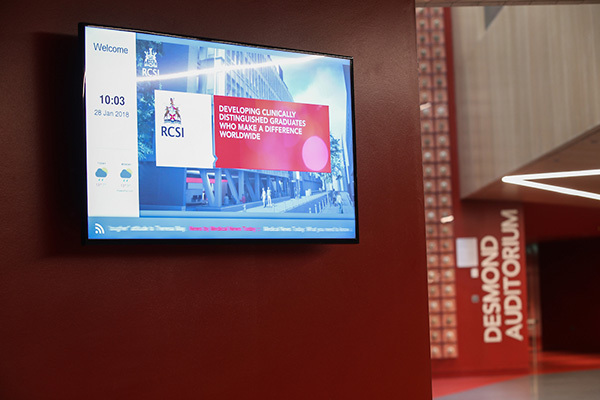 RCSI is the only specialist health sciences higher education institution in Ireland and offers Undergraduate degree programmes in Medicine, Pharmacy and Physiotherapy. For the last 5 years the Install Awards have been recognising and rewarding the very best that the pro-AV industry has to offer. Through 18 categories the awards focus on the best projects in the preceding 12 months and of course, the people that make them happen. Tickets are FREE for public sector delegates and cost just €95 for the private sector. FURTHER INFORMATION: Please contact Brendan Nourse or Caroline Reilly. Be part of Ireland’s premier public procurement event of the year. Procurex Ireland 2018 will give procurement professionals across all sectors and industry-leading suppliers from both the Republic of Ireland and Northern Ireland a unique opportunity to explore the key themes of Innovation, Education and Collaboration.